for increasing reimbursement for MNT, and legislation that impacts RDNs, such as the Farm Bill, diabetes prevention, food security or licensure issues. future students to become involved by offering student Academy memberships to undergraduate dietetics students and dietetic interns. the role of the RDN through connections with the community, ancillary healthcare associations, and relationships with state/national lawmakers. member benefits, such as scholarships, local continuing education opportunities, social events, job postings, speaking opportunities, awards and more. 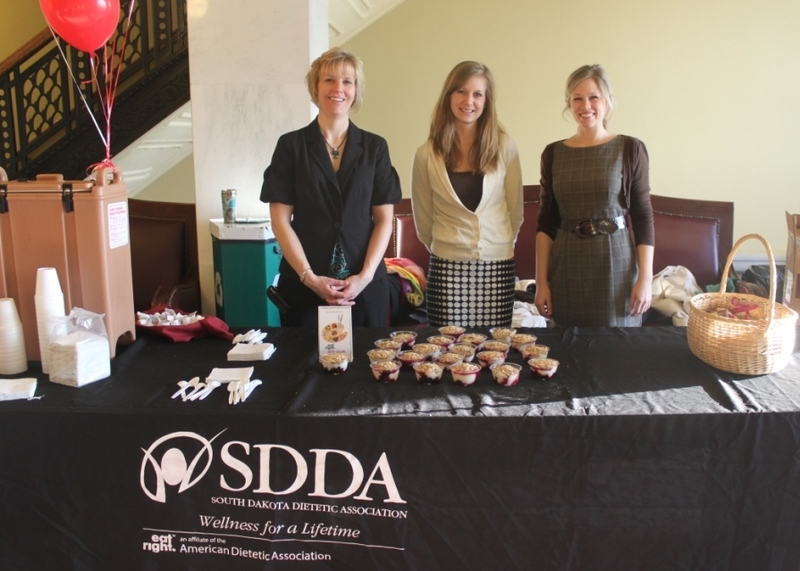 You can become of member of SDAND by joining the national Academy of Nutrition and Dietetics and selecting South Dakota as your affiliate. 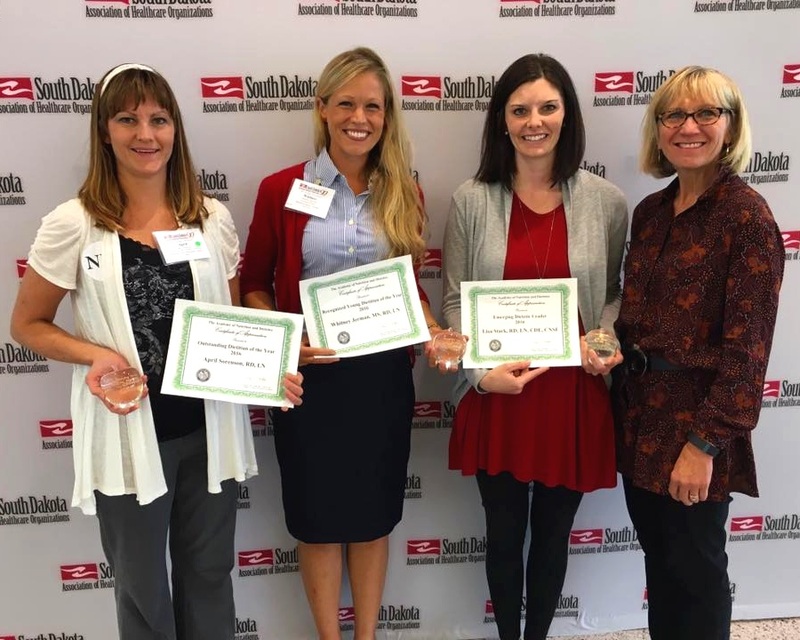 +Awards are given every year for: Recognized Young Dietitian of the Year, Outstanding Dietitian of the Year, Emerging Dietetic Leader, Outstanding Preceptor of the Year and Recognized Dietetic Technician of the Year. View past award winners HERE. Elections for open board positions are done every spring and new officers take office at the beginning of the Academy year in June. Please email eatrightsdand@gmail.com and request to be forwarded to the nominating committee with interest in a position. Request access to SDAND Members Only Facebook Group for event announcements and forum discussions. Request access to the Member’s Only Google Drive for past digest articles, PDF of Policy & Procedure manual, List Serv access info and more. List Serv Access: SDAND is grateful for the List Serv hosted by South Dakota State University. Recently, some email addresses (especially Gmail) have been inadvertently removed by their email provider, possibly due to unopened messages. Please request to be re-added if you believe you have been removed from the List Serv (and you are a current SDAND member) by emailing: eatrightsdand@gmail.com. Request access to BOD Member’s Only Google Drive. Open the Policy & Procedure Manual, find your position description and review. Add dates for action items to your calendar. Reach out to the past position holder and get a briefing on your position and upcoming action items. Reach out to two other BOD members (see BOD Listing below) and introduce yourself (emails will be in the Member’s Only folder you requested access to in step 1, or find their name on social media and say hello!). Touch base with your position "buddies" at least quarterly to laugh, exchange ideas and blaze the future of nutrition. SDAND has a robust Public Policy Committee serving local and national policy efforts. The State Policy Specialist monitors local laws and legislative efforts that affect RDNs in South Dakota, as well as plans a state policy event in Pierre each year to promote the RDN to local lawmakers. 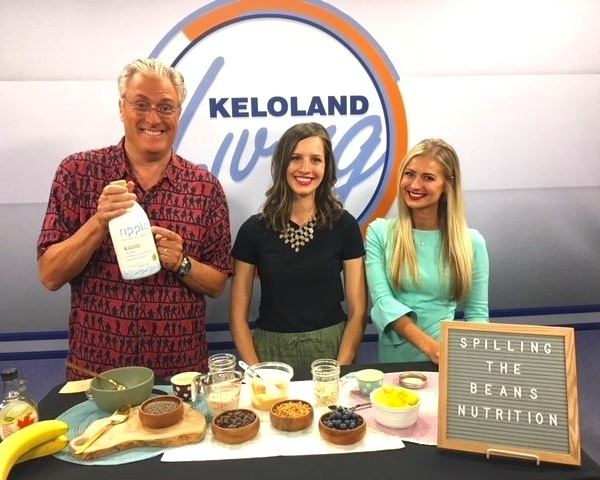 The Consumer Protection Liaison handles reports and concerns related to state licensure, and the Reimbursement Representative handles all inquiries related to reimbursement for Medical Nutrition Therapy, including reimbursement with SD Medicaid. 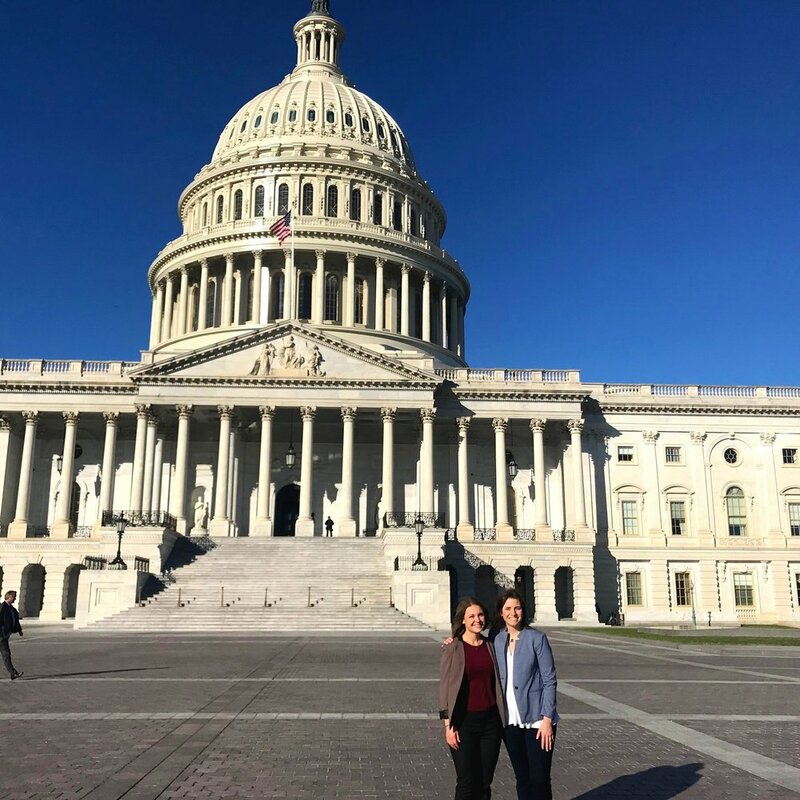 The Public Policy Coordinator and Public Policy Coordinator-Elect, along with the House of Delegates Representative monitor national issues that affect local RDNs such as the Farm Bill (dining programs), diabetes prevention and more. The Public Policy Coordinator also plans local interactions with congressional delegates as well as travels to Washington, D.C. each year for Public Policy Workshop and meets with our national representative and senators. To learn more about Public Policy Workshop visit the Academy’s website. Not sure who your local district legislators are? Learn more below. Watch the Events and Resources page for information on 2020 Legislative Day.